University life is all fun and games until your realise you have gained several pounds and realise you haven't done any exercise for months and months. The beginning of the year is all about motivation, finding a new routine and pushing yourself to the limit. I'm enduring the classic new year's resolution of improving my lifestyle by bettering my diet and increasing the level of activity I'm doing. If you are struggling, like myself, with your awful university budget, going for a simple walk/jog or doing a 30 minute ab/leg workout in your room will help increase your heart rate and stop you from retiring to your bed as soon as you've finished your day's lectures! I've become a lot more active over January and I'm going to make it a real effort to eat healthier, lose weight and work harder in February. 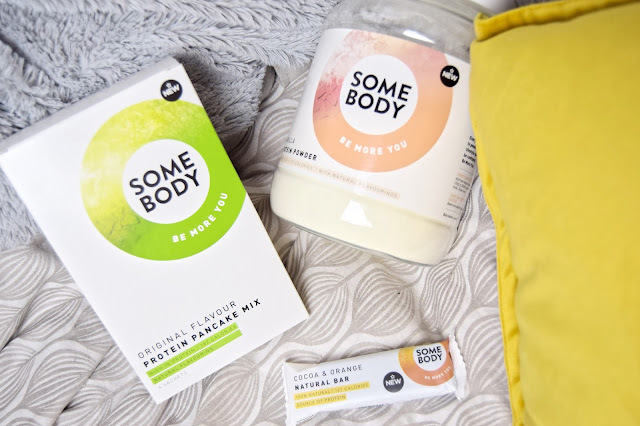 I have been lucky enough to work with Superdrug on this post and share some new incredible products that will help you stay happy, healthy and motivated to achieve your desired goals. 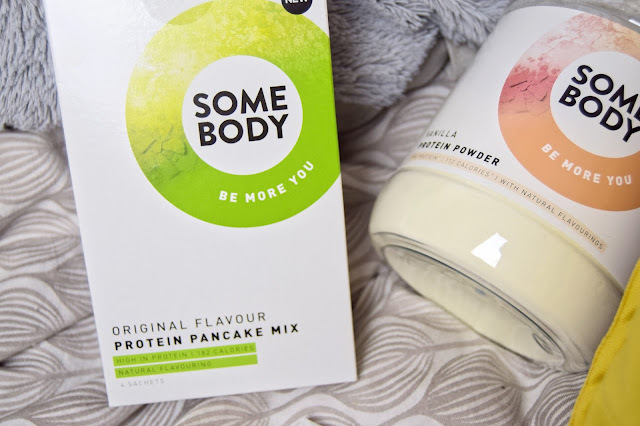 Superdrug have released a NEW health range - SOME BODY. 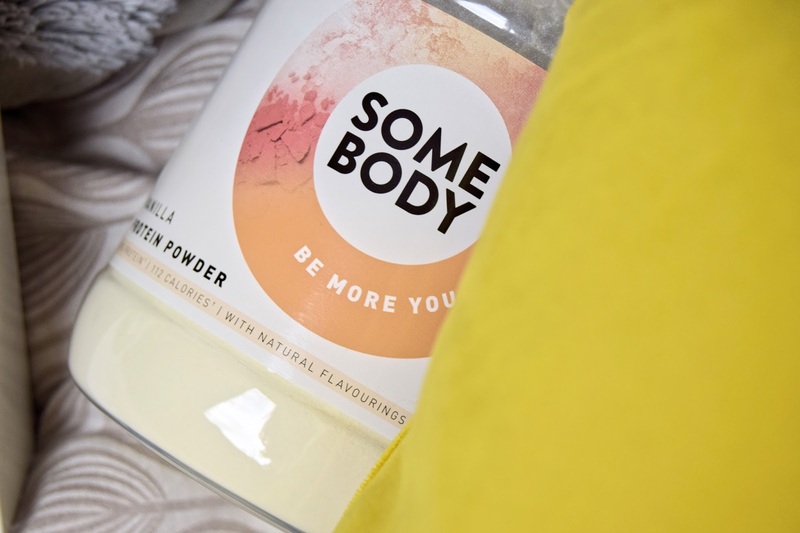 The range was created to spur those on to achieve our new year goals - just a single compliment from another can give us that motivation we need to carry on. If you ever notice a change in someone's behaviour or weight, give them a compliment to congratulate them on their achievements! If you are looking for something to cure your sugar cravings, the Some Body Vanilla Pure Whey Protein Powder is the one for you! I have the biggest sweet tooth and struggle to keep myself away from chocolate so something to replace the ridiculous amount of calories in a chocolate bar is a must! By adding this protein to your diet, it will help to achieve 'lean and healthier muscles' whilst you are working out. After trying this out over the past week, I'm obsessed with the taste. It is honestly a liquid form of vanilla sponge cake...YUM. These powders are also available in chocolate and strawberry flavours. Another product that Superdrug kindly sent over was this Original Flavour Protein Pancake Mix. 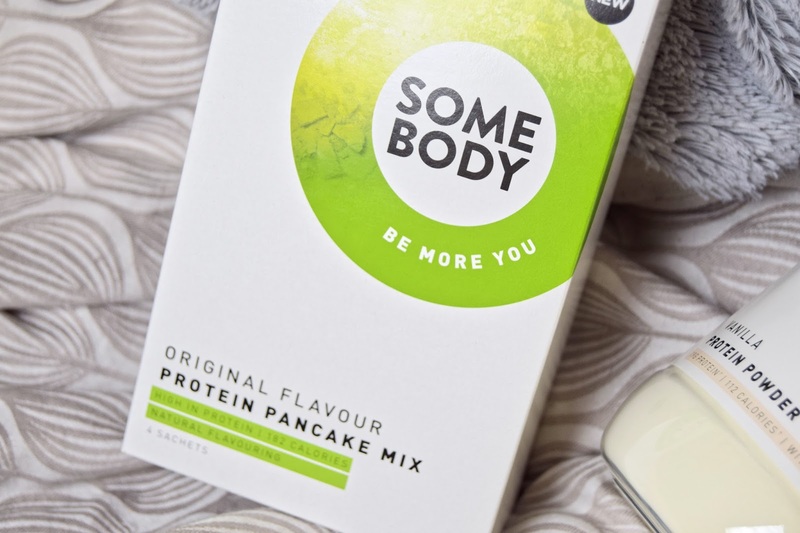 Not only is this product extremely affordable, this makes the perfect healthy pancake substitute for upcoming pancake day. I can't wait to try these protein pancakes topped with my favourite berries and bananas! 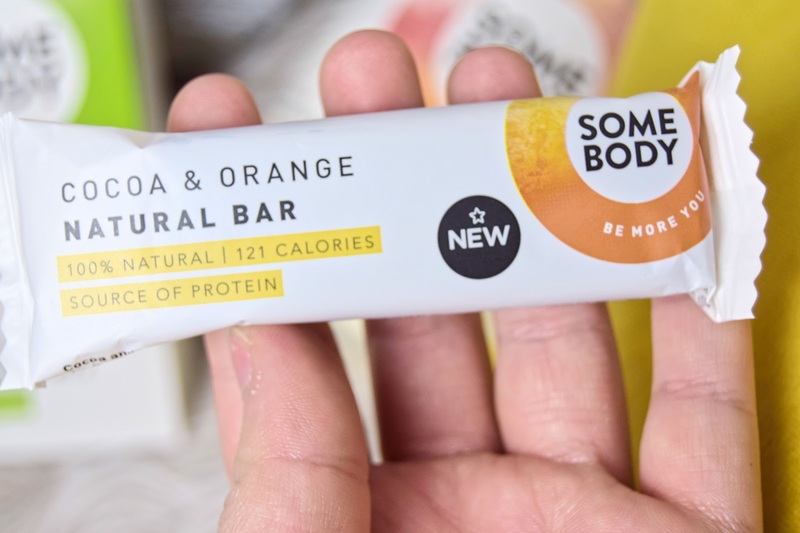 These are extremely student friendly as they're already pre-made - no extra ingredients to buy and high in protein. An amazing snack after a workout! This mix is also vegetarian friendly. 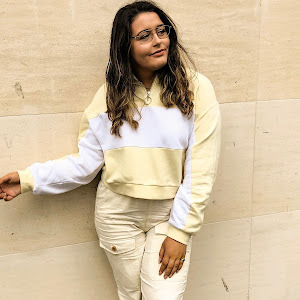 Snacking is something that all of us university students do, we cannot seem to help reaching for a bag of crisps (or two) and eating an entire bar of Cadbury's Dairy Milk. 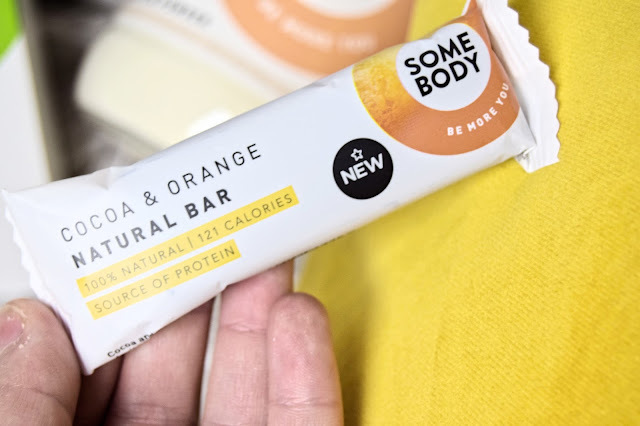 However, Superdrug have created some delicious natural snack bars that are perfect for workouts, again high in protein. There are available in two flavours including: cocoa and orange, and salted fudge. These bars are soya and gluten free, suitable for those looking at managing weight and are low in both sugar and calories. The essential snack us university students need to power us through an intense workout after a long day in the lecture theatres. 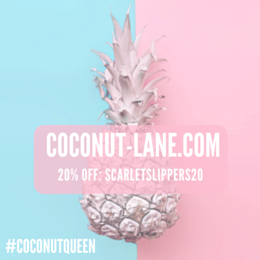 "New research from Superdrug has revealed that for 6 out of 10 Brits, a simple compliment in January is the way to stay motivated with New Year goals, with 88% believing more compliments need to be given in January than any other month to encourage, inspire and motivate during the bleak cold winter." How do you keep healthy at university? Have you complimented someone this week? 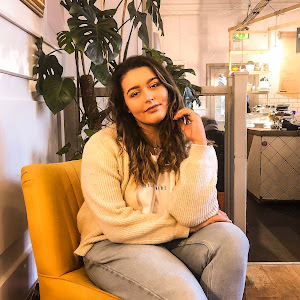 This post is in collaboration with Superdrug; however, all opinions are honest and my own.